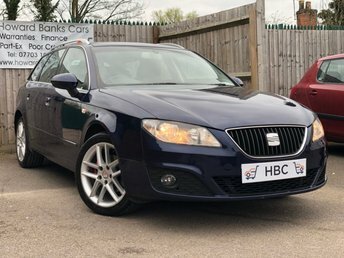 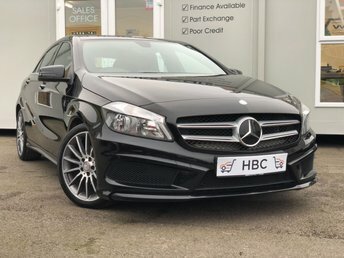 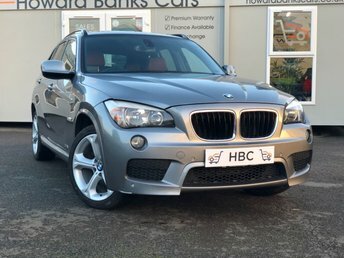 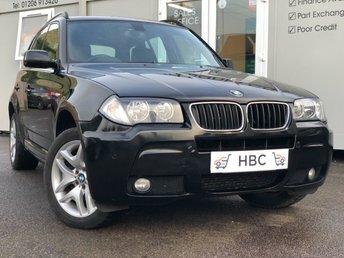 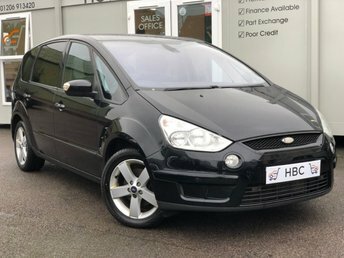 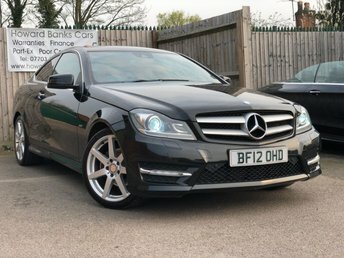 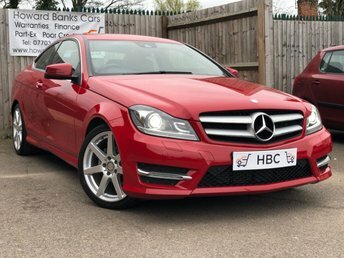 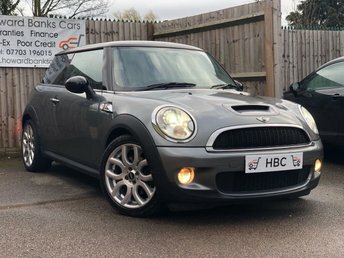 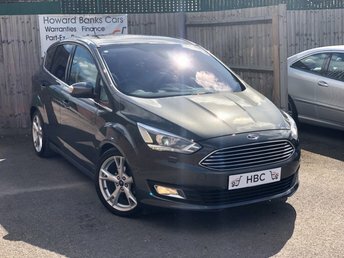 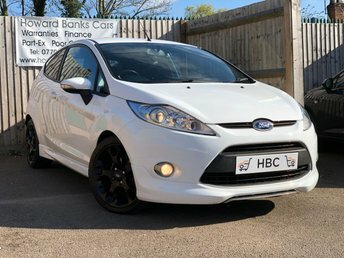 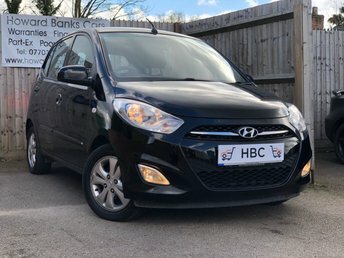 Howard Banks Cars Ltd is a completely family run business, specialising in the sale of used cars. 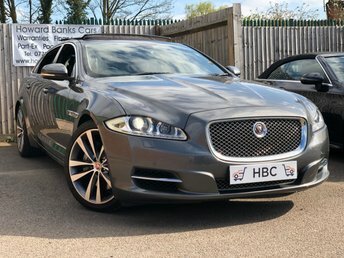 Based in the Essex countryside, we aim to provide quality used cars nationwide, along with outstanding customer care. 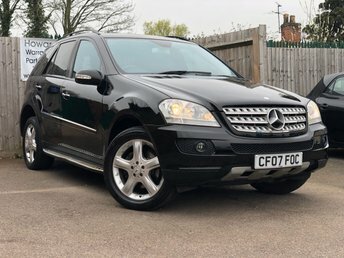 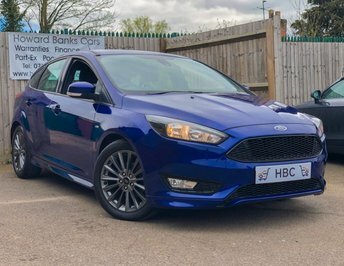 View our latest selection of used cars for sale in Kelvedon here. 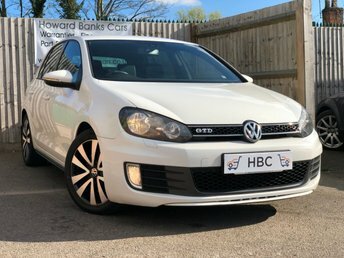 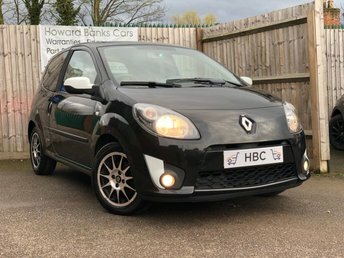 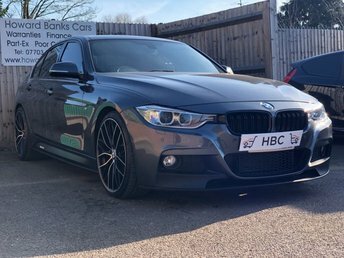 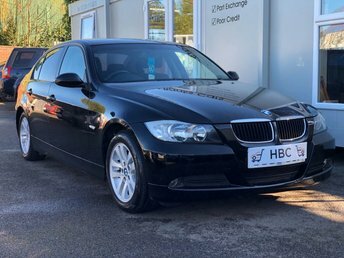 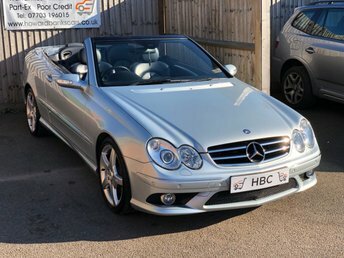 Click here to get in touch with Howard Banks Cars Ltd - quality used car retailer of Kelvedon.